The state privacy law passed by the Legislature last year contains multiple flaws that undermine consumer privacy and employee protections, a coalition led by the California Chamber of Commerce explained this week. CalChamber Policy Advocate Sarah Boot spoke on behalf of the coalition at the February 5 workshop hosted by the state Attorney General’s Office in Sacramento for parties interested in the California Consumer Privacy Act (CCPA). “CalChamber’s goal for the Attorney General rulemaking process is to make sure that CCPA compliance is actually realistic for all the businesses it covers and to fix the unintended consequences of this hastily passed law, many of which will be harmful to consumers,” Boot said. If a business has an average of 137 unique online visitors per day, it will reach the threshold, Boot said. Numerous small businesses, she said, easily conduct an average of 12 transactions per hour in a 12-hour day, including convenience stores, coffee shops and restaurants. Parts of the CCPA, such as its references to households and devices in the definition of personal information, run counter to the law’s privacy goals. Boot commented. Other problems with the CCPA are summarized in the 2019 CalChamber Business Issues and Legislative Guide article. Lawmakers passed the CCPA, a sweeping privacy law that applies to businesses of all sizes across almost every industry, at the end of the 2017–18 legislative session. The CCPA was rushed through the legislative process in the summer of 2018 without the benefit of input from numerous crucial stakeholders. As a result, the law is deeply flawed. Many of the CCPA’s provisions are unworkable in practice or will result in numerous unintended consequences. At the end of the 2018 session, the Governor signed SB 1121, a bill fixing a handful of the CCPA’s problems. However, many more fixes are needed before this law goes into effect on January 1, 2020. Tuesday’s workshop was the fifth of seven statewide forums being held in advance of the formal rulemaking process to enable stakeholders to provide feedback early in the process. CalChamber will continue to push for crucial legislative changes to fix the CCPA in 2019, and also will be involved in the Attorney General’s rulemaking process to ensure that business efforts to implement and comply with the CCPA can be as efficient and safe as possible. 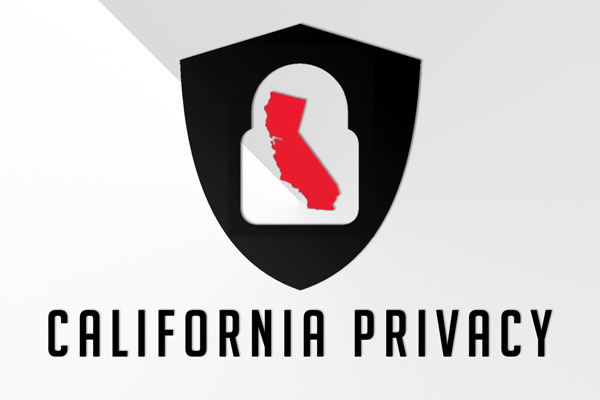 California has the opportunity to lead the country on this issue and produce model legislation on consumer privacy that works for both consumers and businesses. CalChamber will submit written comments before the end of the informal period, which is early March. CalChamber will submit more written comments during the formal period as well. The Attorney General’s Office has indicated the formal rulemaking period will likely take place in the fall. The coalition consists of hundreds of stakeholders, including businesses, companies, local chambers, and trade associations that appreciate and understand the need and desire for consumer privacy. 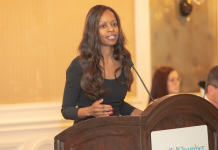 Businesses interested in joining the CalChamber-led coalition should contact Sarah Boot: sarah.boot@calchamber.com.